What is it about the fall that makes me feel like I need more zipper bags and more things that are corduroy? There’s just something about back to school, and being organized, and wanting a place for all my things that gets me craving a new zipper bag. These bags are so perfect for holding art supplies or nature journals for on the go. I also find them irreplaceable when it comes to traveling! All my make up or little things that can get lost in a bigger bag are so much more handy in these bags. Corduroy has that texture that makes me feel all at once comfortable and relaxed. The vintage florals I added to the corduroy add more texture, and fun color combos. And even though it’s just a bag, the patchwork gives me beach blanket feels which is always a good thing! These bags are available in blue and mustard, fit a tablet or small book, and will make you feel instantly prepared for whatever situation you find yourself in! Every new subscriber to my newsletter gets 15% off their first purchase, and once you're on the list, you’ll be the first to know when new products are added to the shop. Fall time certainly brings to mind some powerfully cozy thoughts. When I hear fall, I instantly think, pumpkin spice everything, crisp mornings, crunchy leaves, candles, apple cider, and bundled up babies. 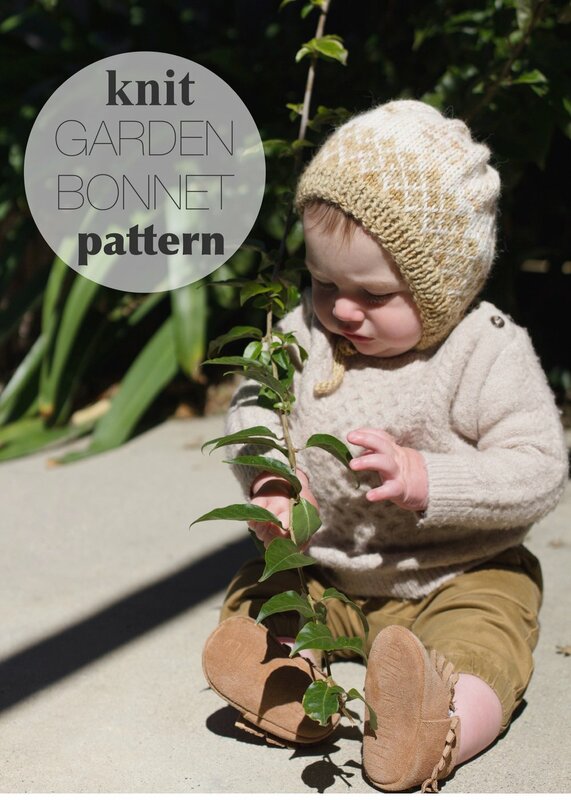 These baby bonnets can transform any outfit into the “perfect fall outfit”. 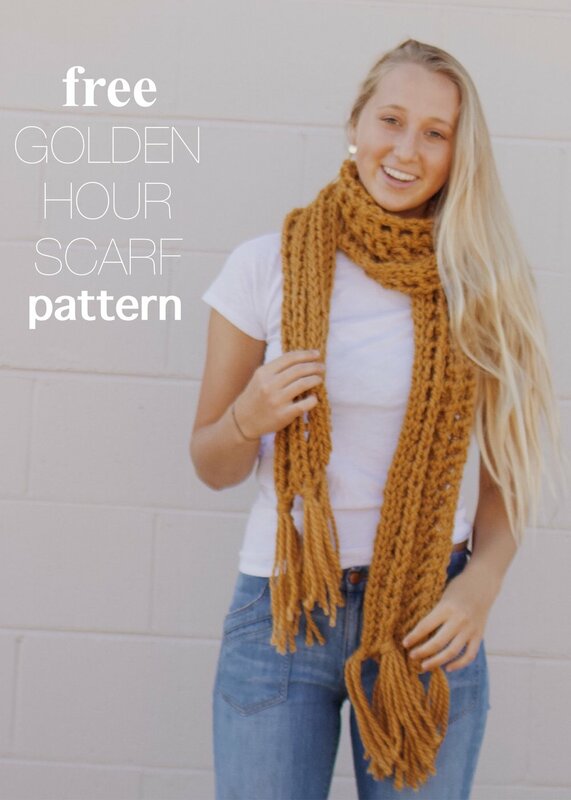 Just by adding a bit of hand knit mustard, or rust, or dusty rose your baby will instantly be dressed for the season. Bonnets clockwise from lower right: Mustard Knit Pixie Hat // Rust Chunky Knit Bonnet // Striped Rust and Cream Chunky Bonnet // Dusty Rose Pixie Hat // Striped Mustard and Pink Chunky Bonnet. For more fall baby style inspiration, visit my “Fall Baby Style” Pinterest Board! I've just made my new favorite beanie!!! It's handmade. It's blue. It's cozy. It's got a California Poppy patch on it! What more could you ask for in a hat? Even if you don't claim California as your home at the moment, if you've ever been here, ever fallen in love with the poppy covered hillsides, than this hat belongs on your head! You can find your own hand knit blue California poppy beanie in my shop here.